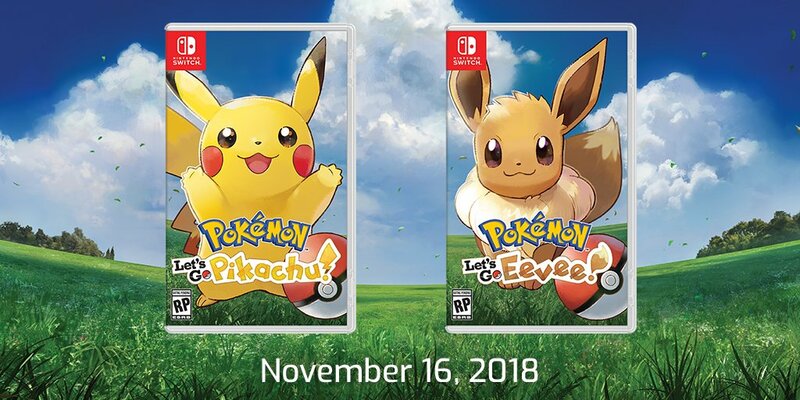 Since Pokemon: Let’s Go, Pikachu and Pokemon: Let’s Go, Eevee were unveiled earlier in the week, there’s been confusion as to what online features – if any – would be included in the games. Famitsu has finally received clarification straight from The Pokemon Company. Both titles will indeed allow for online battling and trading. However, in order to use the functionality, you will need to be a Nintendo Switch Online member. Online won’t be overly similar to more recent Pokemon games since features like the GTS, Battle Spot and Wonder Trade aren’t included. Expect a simpler online experience overall. Thanks to Lin Yuqiang for the tip.